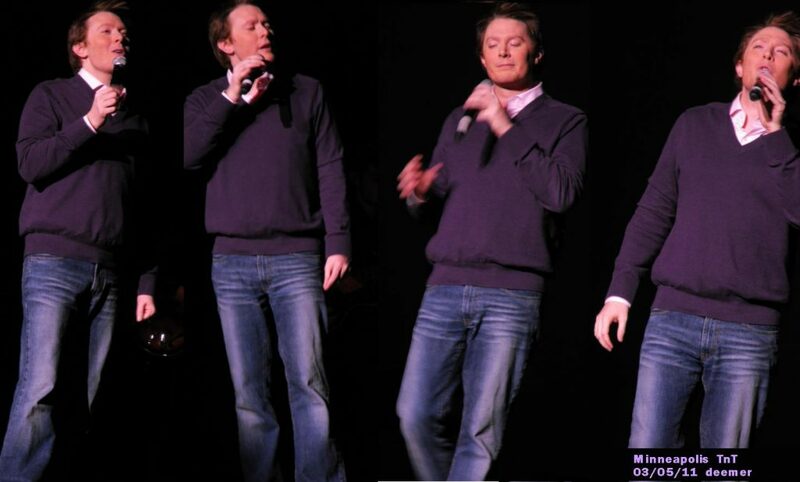 Clay Aiken – A Funny Section Of The Concert! The Year: 1923 The Song: Who’s Sorry Now? The composers: Ted Snyder, Bert Kalmer and Harry Ruby. This song was originally recorded by Isham Jones & his Orchestra in 1923. 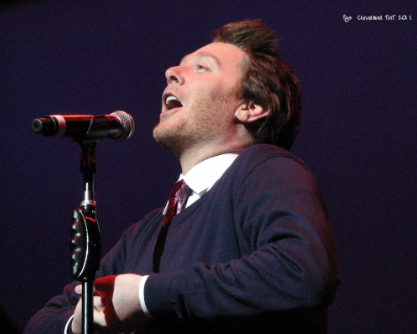 Tags : A Night in Casablanca, Bert Kalmer, Clay Aiken, Connie Francis, Ella Fitzgerald, Harry Connick, Harry Ruby, Isham Jones, Jr, Marie Osmond, Quiana Parler, Ted Snyder, The Marx Brothers, Tried & True Tour, Who's Sorry Now? With all the humor, I also love the harmony of Clay and Quiana in this fantastic array of styles of "Who's Sorry Now"! My favorites are the Heavy Metal, Grunge, and Hip Hop where Clay goes out of his genre and really rocks! Thank you, CANN for the video! Error: Error validating access token: Session has expired on Tuesday, 21-Aug-18 16:13:01 PDT. The current time is Thursday, 25-Apr-19 18:44:25 PDT.